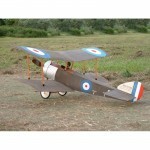 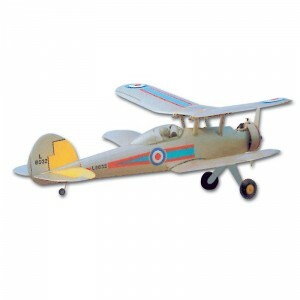 A free flight sports biplane, loosely styled on the famous Gloster Gladiator biplane fighter. 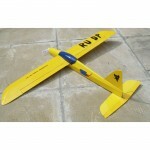 Spans 32.5″ (826mm), for 0.75cc (.049) motors. 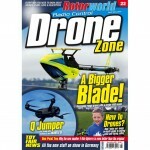 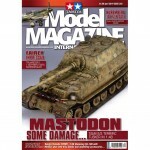 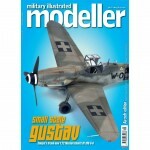 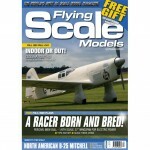 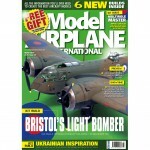 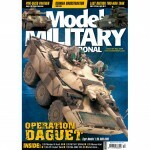 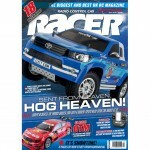 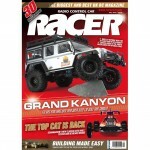 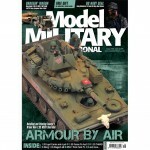 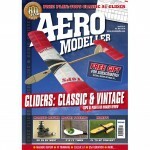 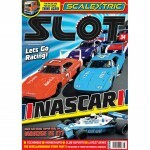 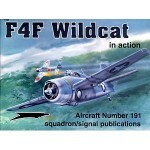 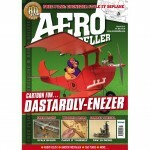 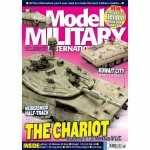 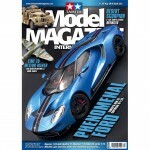 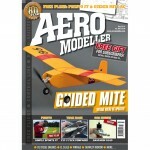 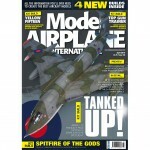 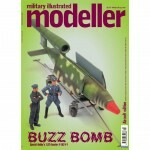 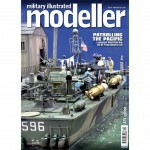 First Appeared in: Aviation Modeller International – February 1996.